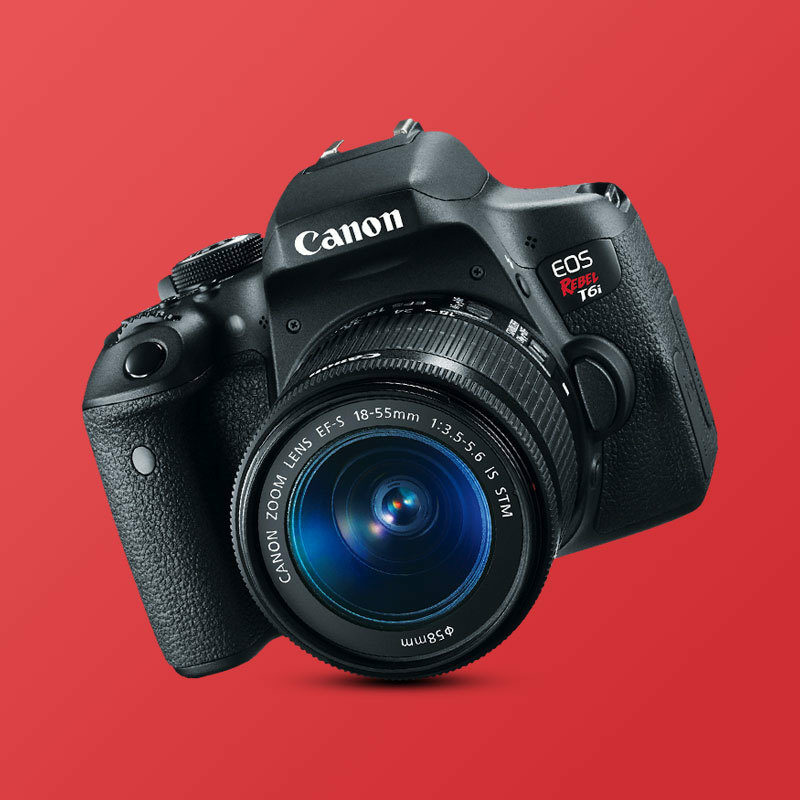 In this workshop we will concentrate on the various modes and settings specific to the Canon lineup all while learning the basics of digital photography. Cover the basics of photography, how the camera works and what it does when set to different modes! Topics to be covered include types of cameras and lenses, sensor sizes, aperture, shutter speed, ISO. Learn what settings to use to isolate your subject by blurring the background, how to freeze action by adjusting your shutter speed and much more!